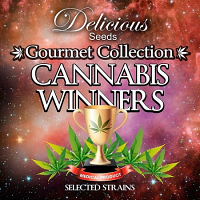 Passion #1 comes to you with our highest recommendations, it is one of the best green outdoor varieties available anywhere, and has been ever since it hit the scene in the 1970’s as a legendary Californian Indica. 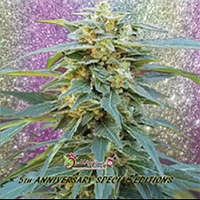 Passion #1 Feminized Marijuana Seeds by Dutch Passion Seeds: Passion #1 comes to you with our highest recommendations, it is one of the best green outdoor varieties available anywhere, and has been ever since it hit the scene in the 1970’s as a legendary Californian Indica. Passion#1 made its way to Dutch Outdoor growers in the 1980’s thanks to Dutch Passion and has established a reputation as a strong, stable strain that is easy to grow. If started early in the season, Passion #1 can reach 3.5m tall, though 2m is more typical. Yields can range from 250 grams to as much as 750g from large plants that can reach staggering proportions when grown in optimum conditions. 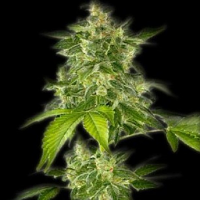 Passion #1 grows long and compact buds that are heavy with resin; this is a variety developed only for outdoor/greenhouse and is not for the indoor grower. When you trim this plant remove only the large fan leavers, the smaller leaves are often dripping with resin. The smoke is soft and gentle with a fresh citrus aroma, and then Passion #1 hits you quickly with a strong exhilarating ‘up’ high. Smoke a little more and you will notice a strong, heavy and pleasurable stone. We have measured Passion #1 with THC levels approaching 20% making this a genuinely satisfying selection for your outdoor garden or greenhouse. This is another strong and stable Dutch Passion outdoor variety which has maintained its presence in our seed collection over several decades. 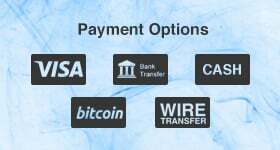 A variety you will want to grow again and again….